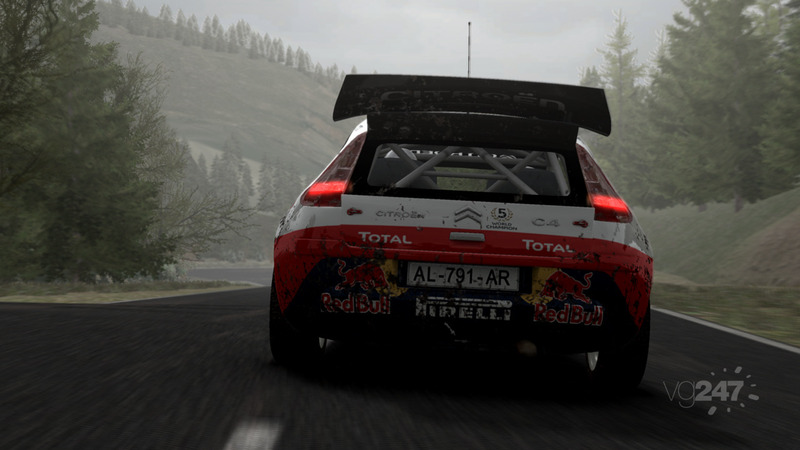 Black Bean Games has released new preview material of their upcoming World Rally Championship title for the PC and gaming consoles, bringing us five new preview shots and a very interesting developer video. The screenshots mark the first time that we see another car than the Citroen C4 WRC as Ford’s Focus WRC can be checked out in the shots. The developer video includes a behind the scenes look in the development studio as we get to check out first gameplay footage of the upcoming title. 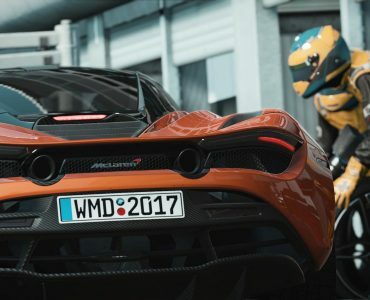 The video shows both the car and stage creation process and also addresses the developers’ quest to please both casual gamers and sim racers with the finished product. 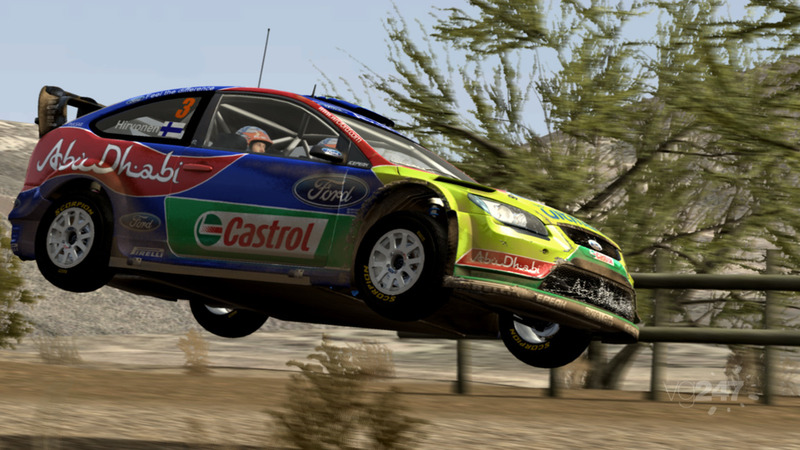 Developed by Milestone, World Rally Championship will be bringing all the action of the WRC to the Xbox 360, Playstation 3 and the PC. 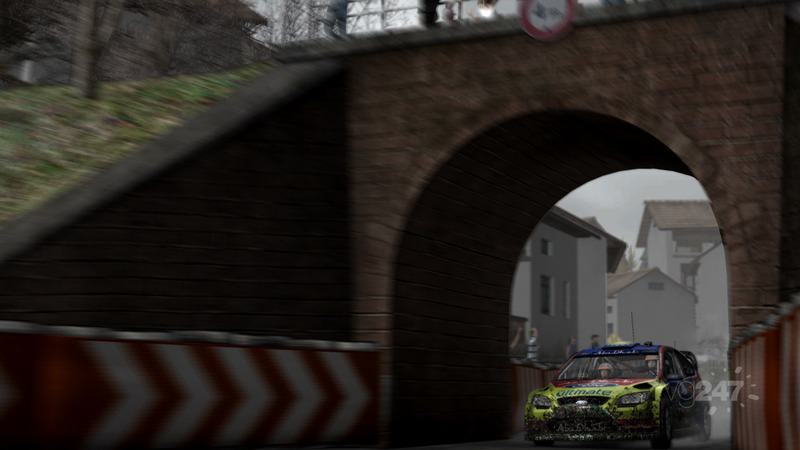 The game will feature all 13 rally events from the 2010 schedule and extensive online features as players will be able to compete against the real WRC stars thanks to iOpener’s GPS technology. 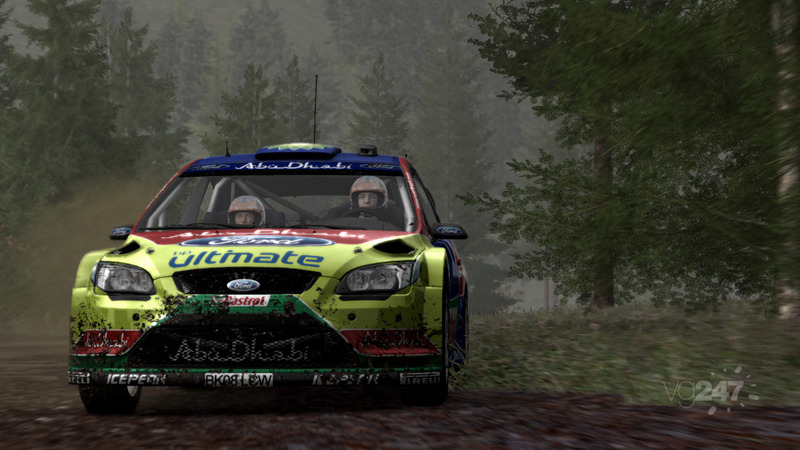 World Rally Championship is planned to be released in September 2010. Physic and game controller are 2 different things: you can get physic right and then tune the game so that it’s playable even with a gamepad. They don’t. It’s sbk with the shell of a car on top of a motorcycle physics. Right. Sim racers will line up for it. Why do developers feel the need to conquer this quest? It can’t and wont ever happen. They will be lucky to please casual gamers. At first I was like, what no destructible environments? But then I realised that RBR doesn’t have those either and I love that game 😀 Need a demo before I can pass judgement, I’ve enjoyed Mlestone’s last few SBK titles so we shall see how this goes. Indeed it sounds promising, I dont know about the physics though, we’ll see. Totally agree with you Carbonfibre, that is actually the problem with any game, people nowadays dont like challenge! We have the capability of making simulation physics but people seem to prefer arcade physics because of its easiness. Squadra Corse Alfa Romeo (SCAR), Evolution GT, Super-Bikes: Riding Challenge, Superstars V8 and V8: Next Challenge. carbonfibre: Why? Why easily controllable? 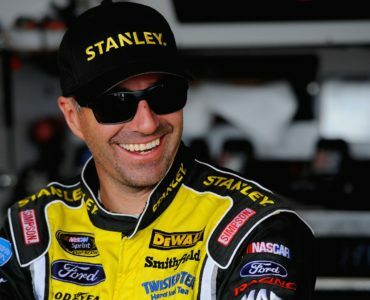 why should driving rally cars be relaxing? Which stupid executive told the dev team that should be an important part of the game? – This is the problem right here. Why shouldn’t it be easily controllable for those who want a casual and fun game? Once you have the base physics engine it should be a simple process to add driving aids. JAGUAR1977: Why shouldn’t it be easily controllable for those who want a casual and fun game?Once you have the base physics engine it should be a simple process to add driving aids. Exactly! But we’ve learnt from many recent racing titles this just isn’t happening. Real life driving aids make things easier but they also greatly hamper performance and affect lap times. However when we turn down the difficulty in NFS shift for example, we see things like tyre grip being increased, how is this ok? I can’t tell the difference between easy and pro difficulty but easy makes me lap quicker so I’ll pick that. Traction control should be a nuisance but it’s never needed anyway because there is too much grip. Modders can’t just turn it down either. It’s never a simple issue, and other people can explain this better than me but everything is interconnected with the physics engine, which these “sims” don’t seem to get right, but still aim and market to replicate reality, if only visually, which is all that matters nowadays. 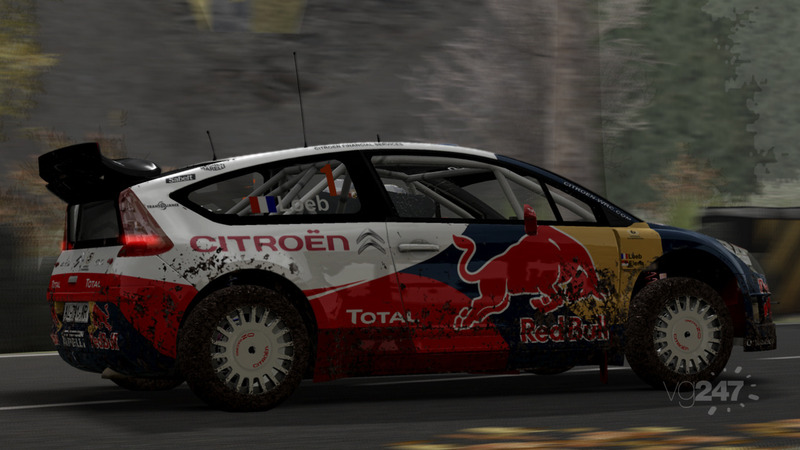 I hope, we get a new good rally sim, maybe not hard as RBR, but good enough to get real rally experience. The shown stuff is very promising. 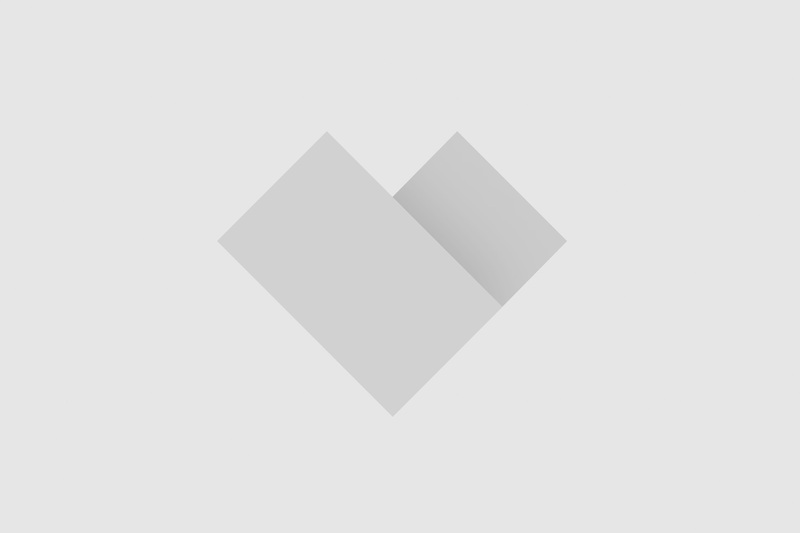 A modern arcade game – “realistic experience, but also accessible to others”. F1 and WRC will both be dissapointments for simracers. Jux_: A modern arcade game – “realistic experience, but also accessible to others”.F1 and WRC will both be dissapointments for simracers. Oh my god, shut up with your simracer-stuff. 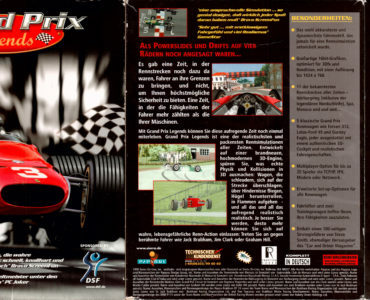 Is it possible for you to enjoy racing games? Or do you only get a hard-on when hearing the word “simulation” or “physics”? It’s unfinished, so how in the world can people comment on physics? It’s not fair to developers, give them a chance to develop their first rally game. While I hope really really hard that this game is a good one, the fact that there wasn’t any wheels in the whole studio tells more than I care to know. 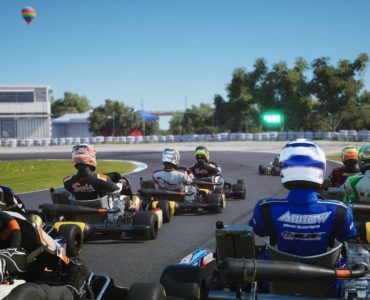 I am extremely disappointed, the guy’s marketing bs and all those ps3 and xbox controllers makes the point very clear, this is going to be an airy rally game for casual console players. If I am wrong then I am very happy to admit it but I just don’t have enough faith to believe this title anymore. joseki: While I hope really really hard that this game is a good one, the fact that there wasn’t any wheels in the whole studio tells more than I care to know.